What Did You Expect? by Paul Tripp ($0.99): Kindle Edition! Looks like we are going to be experiencing some pretty good rain and some thunderstorms here in Erie, PA later today or tomorrow. I was listening to a Detroit radio station as I drove this morning and they are having some significant storms already in that region. 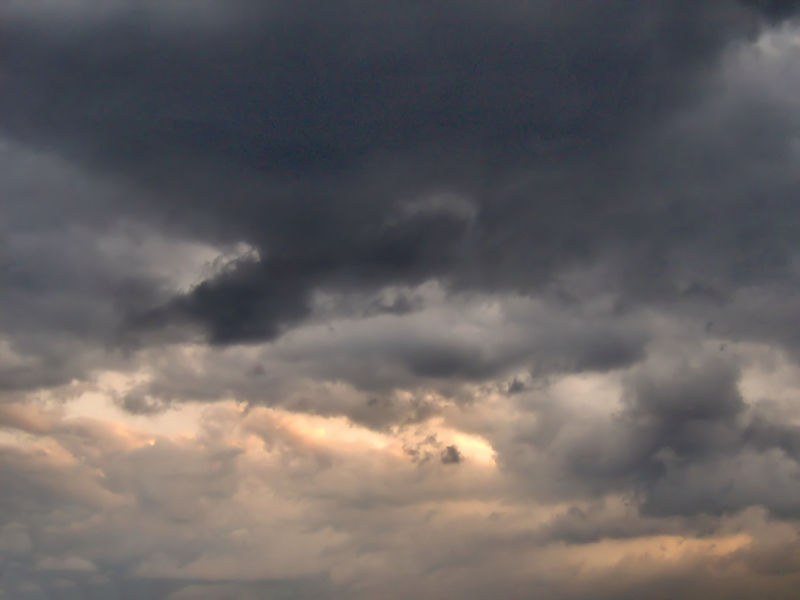 What can we learn about God about thunderstorms? Paul Tripp wrote about this recently and based on Psalm 29 reminds us that thunderstorms remind us of God’s glory and power and yet they are not designed to intimidate us but rather to invite us to draw nearer to God and be blessed by Him. God’s glory and power is not meant to scare us away. In fact, it’s meant to draw us near, strengthen our spirit, and calm our soul. You see, the same God who has the power to control the storm is the same God who resides in your soul. When David wrote this Psalm, the Lord lived in the temple (v. 9), but today, our bodies are the temple in which the presence of God dwells (1 Corinthians 6:19). In addition, if God has the ability to control the most powerful elements of nature, does he not have the ability to control the elements of your everyday life? The next time you experience a storm, let it remind you of the glory and power of God, and let it give strength and peace to your soul. A new Kindle deal for you: Relationships: A Mess Worth Making by Tim Lane & Paul Tripp (Free at least today)! The Green Grass Session – Here’s a new (and unexpected) release from the Getty’s! Prayer, God’s presence, and Jesus! Some of Paul Tripp’s remarks on prayer in a sermon on James 5:13-18. “I need the reminder that God is present; He is near, and He’s a God of powerful, transforming grace. Do you live like you believe that? Two books, less than $1: today! A Quest for More – New Growth Press is offering Paul Tripp’s book A Quest for More as a free download. Today only! Pick up some great titles from Shepherds Press for less than $1. Books by Paul Tripp, Tedd Tripp, Dave Harvey, Ginger Hubbard and more. Books on marriage, family, fighting sin and so much more. These prices only last through April 14.